Plants from Around the World! My second book, Curious Stories of Familiar Plants from Around the World is now available! 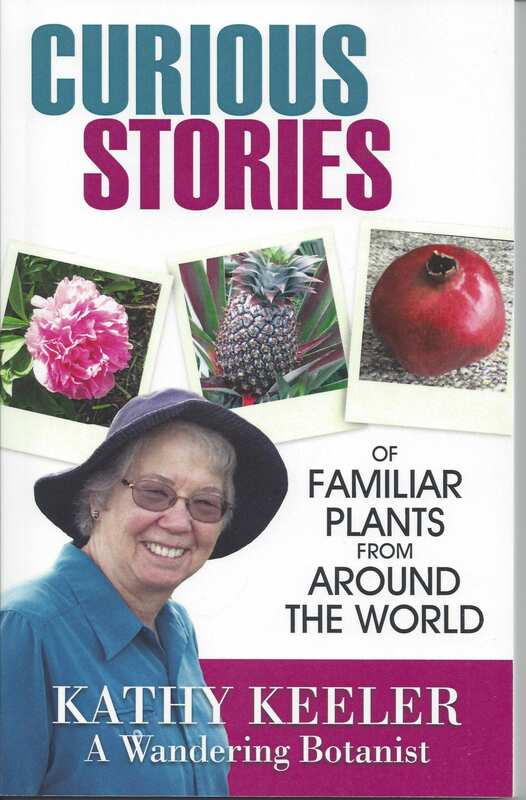 This new book contains stories of how plants came to be part of our everyday life, arriving form South America (chocolate and pineapple), Asia (peonies and lotus), the Middle East (pomegranates), Europe (holly)…and more. See it and me at the Loveland Local Author’s Showcase, November 12. The book is available from Amazon.com or from me.